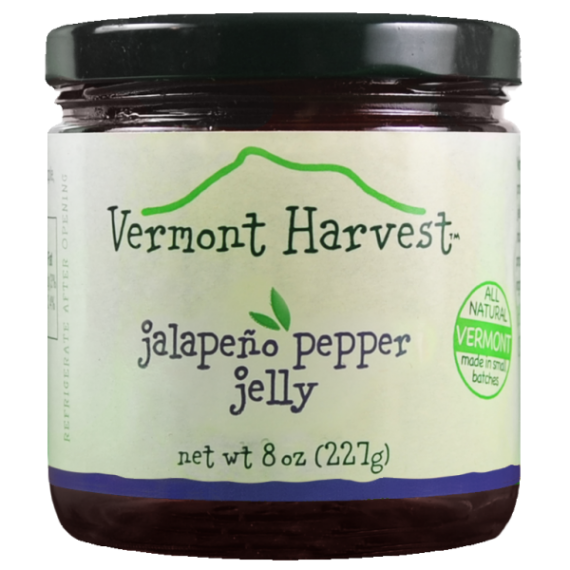 Over 30 years ago, our founder, Patty Girouard developed a knack for creating deliciously innovative jams, jellies, conserves, and chutneys using high-quality, locally-sourced ingredients. 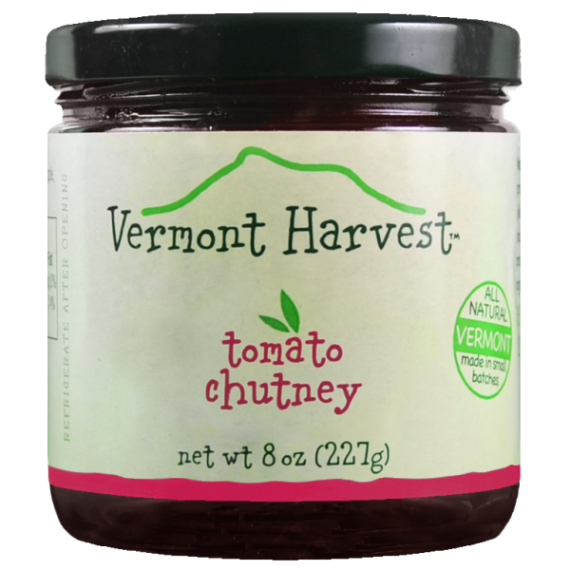 Since taking over Vermont Harvest in 2007, our President, Whip Burks has made it a point to stay true to the example Patty set. 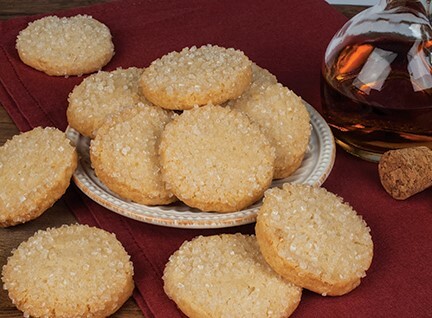 That’s what makes a world of difference in the taste of Whip’s own Burks Traditional Scottish Shortbread; the finest natural ingredients, sourced from Vermont whenever possible. The thing that makes Burks Traditional Shortbread cookies so special is that they are available in a variety of uncommon flavors. 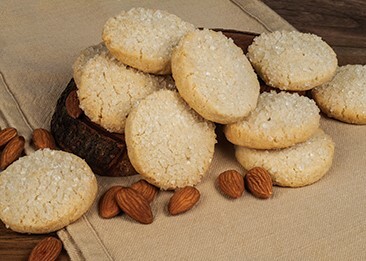 Whether you want Almond Amaretto Shortbread, Bourbon Pecan Shortbread, Maple Shortbread, or Scottish Key Lime Shortbread, you can give your taste buds exactly what they’re craving. 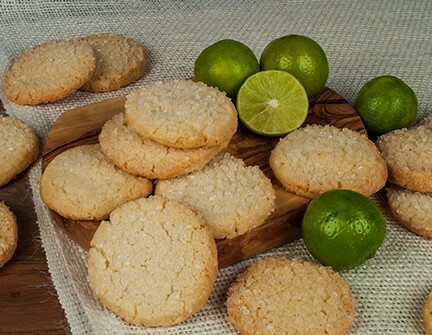 These are daringly delicious flavors that you aren’t going to find on the shelves of your go-to supermarket, and you’re probably unlikely to find shortbread cookies made with the same level of quality ingredients as Burks. We take pride in that. 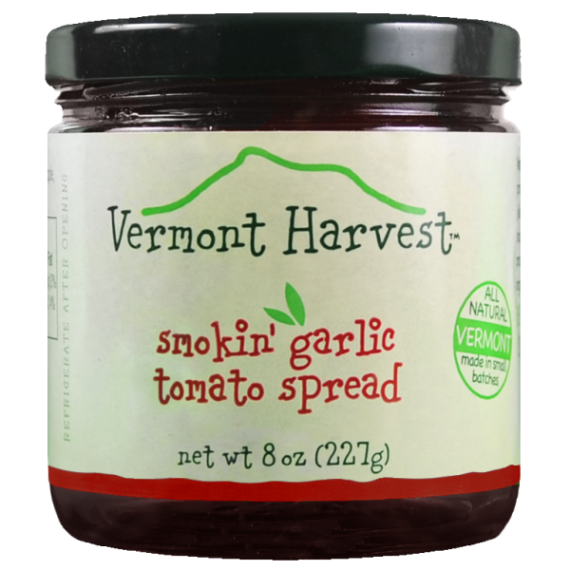 Burks Traditional Shortbread has become a staple pantry item for many Vermont Harvest customers, and once you have tried it, you will understand why. 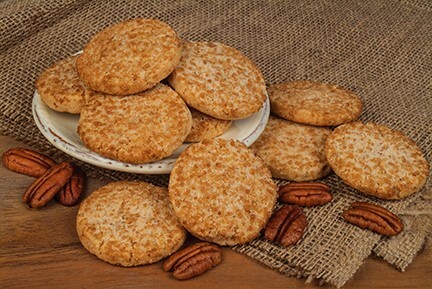 Honestly, how can you go wrong with flavors like Almond Amaretto and Bourbon Pecan? Our homemade traditional shortbread also makes the perfect gift, so if you’re in search of something to satisfy a coworker or loved one’s sweet tooth, why not order a box (or two or three) of Burks Traditional Shortbread form Vermont Harvest today? Check out our selection of mouthwatering flavors below and try them all! Then be sure to browse through the rest of our site for other delicious treats and gift ideas.